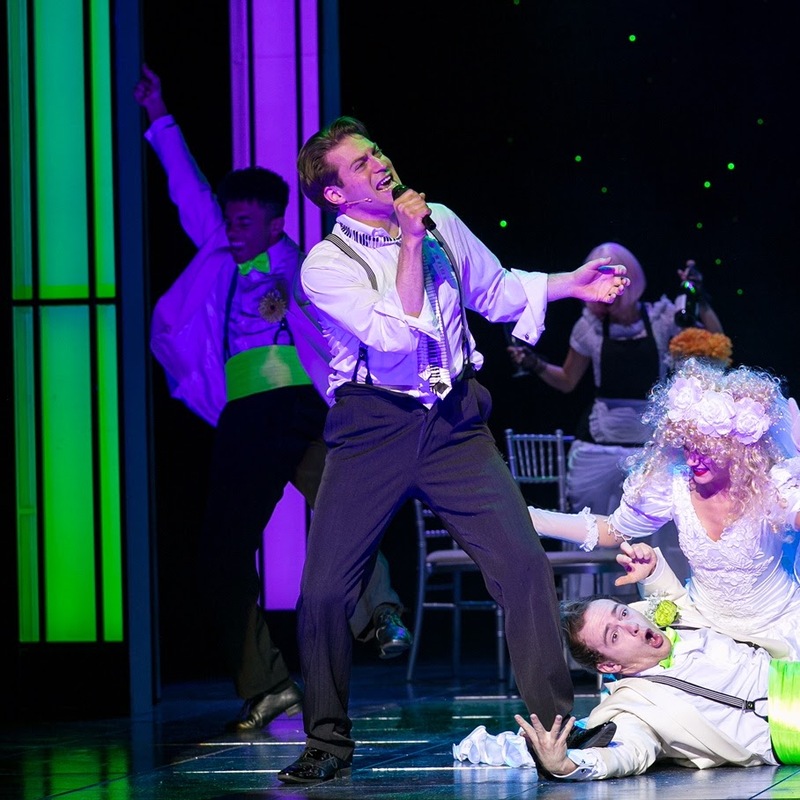 REVIEW | The Sound of Music UK Tour. 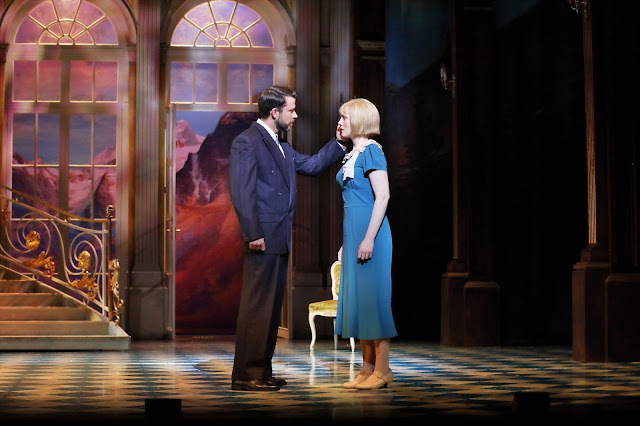 The Sound of Music is a classic Rodgers and Hammerstien musical. My earliest memories of musicals are watching this at my grandparents on VHS. It's always been one of my favourites to watch since I can remember so when I heard Coventry's Belgrade Theatre would be hosting the new UK Tour I had to make sure to get some seats. The Sound of Music is probably most known for the 1965 film starring Julie Andrews. It's based on the memoir of Maria von Trapp. It's set on the eve of Anschluss in Austria is 1938. It tells the story of Maria herself, who takes on a job as governess to a large family whilst she decides whether to become a nun. 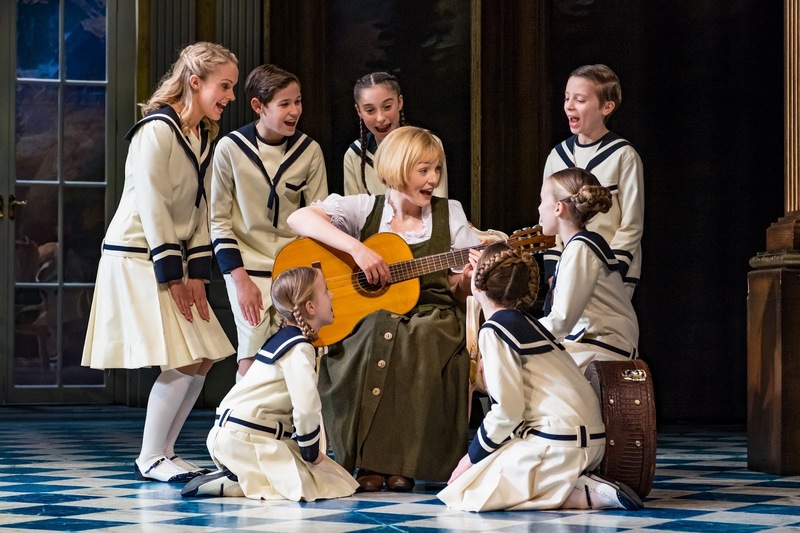 The children capture the attention of Maria, it's not long before she not only falls in love with the children but their widowed father, a stern Captain von Trapp. The Captain is ordered to accept an order to join the German navy, but he opposes the Nazis and their influence in Austria. He and Maria decide on a plan to flee from Austria to safety with the children in tow. The entire production of The Sound of Music is full of the iconic songs in musical theatre history. It's hard not to sing along to the likes of 'My Favorite Things', 'Climb Ev'ry Mountain' and 'Do-Re-Mi'. 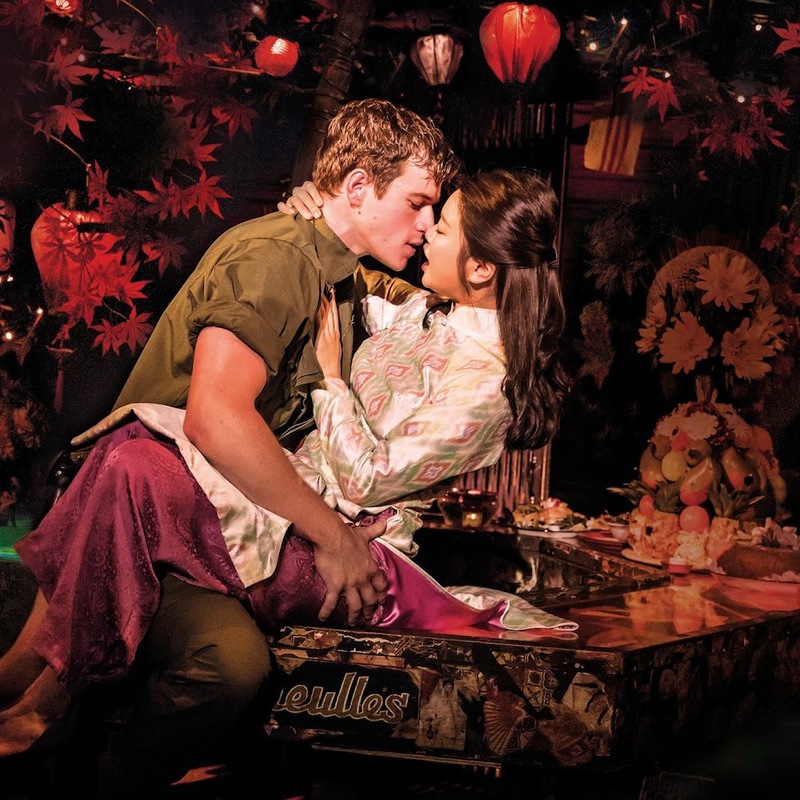 This production brought to the stage by Bill Kenwright is a strong take on the iconic musical. It captures the magic and love for the musical after all of these years. Leading the cast as Maria is Lucy O'Bryne who presents nothing but a stunning performance as the leading lady. She has an incredible understanding of Maria's character and manages to channel some of Julie Andrews' iconic characteristics to the role. Whilst definitely similar, she makes herself stand out individually within her performance. Her vocals are perfectly suited to the character, you are completely absorbed into her dialogue. Neil McDermott takes on the challenge of the controlling characteristics of Captain Von Trapp. Whilst his vocals and husky tone were undoubtedly brilliant, however, I felt as though he was stiff during the dinner party dance choreography. I wasn't too sure whether this was what was expected but he looked tense and uncomfortable. 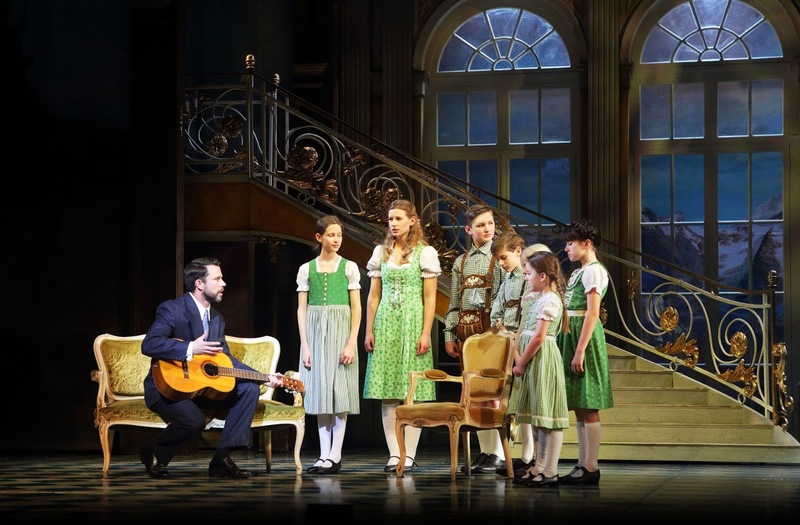 It wouldn't be The Sound of Music without mentioning the incredible Von Trapp children. The children didn't disappoint in their performance at all. Our team of children on the night were incredibly cute, had great vocals and were charming in their roles. 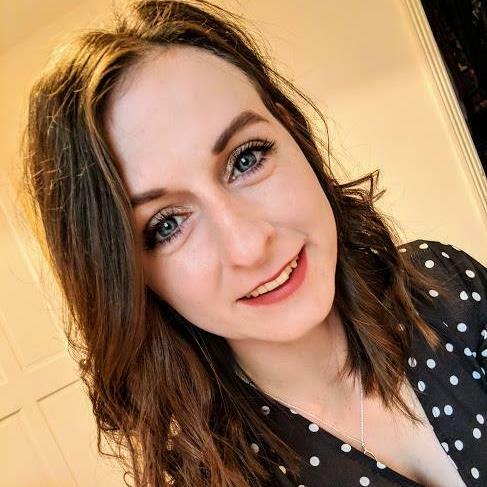 Lastly, a mention to Megan Llewellyn as Mother Abbess whose vocals in her rendition of 'Climb Ev'ry Mountain' completely brought the house down at the end of the first half, bringing a lot of tears into the eyes of its audience. The Sound of Music is a true delight of a classical musical that remains historically stunning in every way. The Sound of Music is touring across the UK until March 2018.